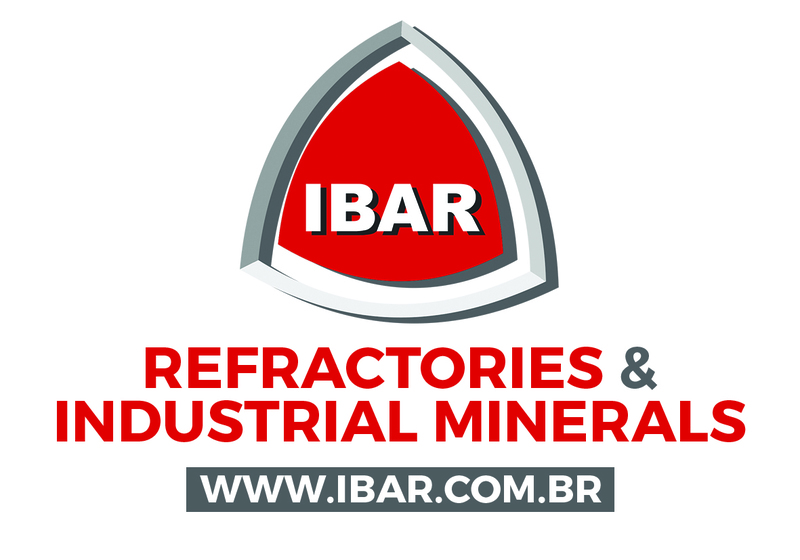 As the industry builds up to its annual meeting at Graphite Supply Chain 2017, 5-7 November, Balboa Bay Resort, Newport Beach, organised by IMFORMED and Benchmark Mineral Intelligence, a raft of announcements indicates global development activity for graphite is showing no signs of letting up. No doubt seen as a cloud with a silver lining, while a headache for western consumers, it is hard not to appreciate the added impetus that China’s current squeeze on raw material availability – across the board but including graphite – is giving graphite projects and existing producers outside China (see below charts and Newsfile: China minerals supply squeeze: hangover to 2018 likely). As a result, graphite prices have been soaring in recent weeks: reported prices for limited mesh sizes have been indicated at $780-1,080/tonne CIF Europe, representing around a $200+ increase over prices mid-2017. Alabama Graphite Corp. has executed a Letter of Intent with a well-established US lead-acid battery manufacturer to supply high-purity, natural flake premium Purified Micronized Graphite (PMG) product ( ULTRA-PMG™) and Delaminated Expanded Graphite (DEXDG) conductivity enhancement materials for applications in the cathodes of advanced lead-acid battery systems. 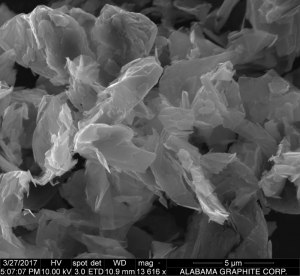 A SEM image of Alabama Graphite’s Delaminated Expanded Graphite (DEXDG) conductivity-enhancement material for Li-ion battery cathode applications. Courtesy Alabama Graphite. Alabama Graphite is withholding the identity of the buyer for reasons of commercial confidentiality. The LOI calls for Alabama Graphite to supply an estimated 10 tpa of both ULTRA-PMG™ and premium, proprietary DEXDG conductivity enhancement materials to the consumer. Supply is to commence in 2018 for the consumer’s forthcoming proprietary pilot line of fast-charge automotive and stationary batteries. The plant will be ramping up to full-scale production of this particular battery line in 2020 and expects to require larger quantities of Alabama Graphite’s products. Toronto-based Alabama Graphite is focused on the exploration and development of its flagship Coosa Graphite Project in Coosa county, Alabama and its Bama Mine Project in Chilton county, Alabama. 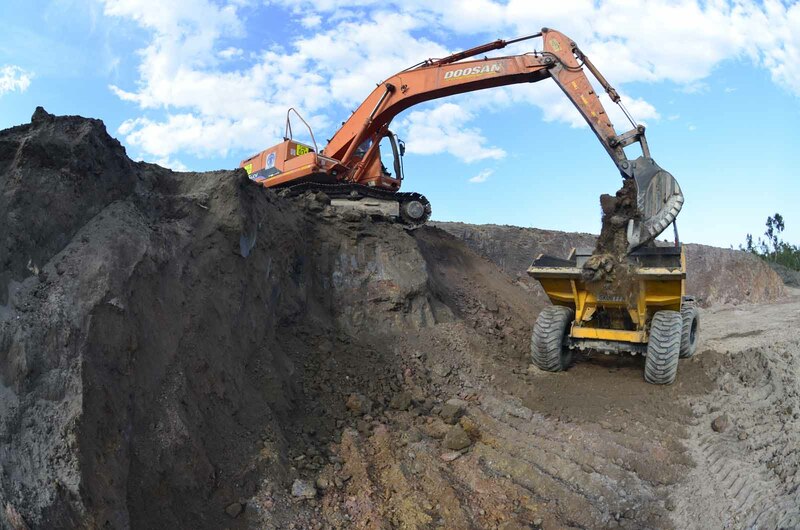 The Coosa Graphite Project hosts an NI 43-101 Indicated Mineral Resource Estimate of 78.5m tonnes, grading 2.39 % Cg — the largest Indicated Mineral Resource Estimate of flake graphite in the USA. 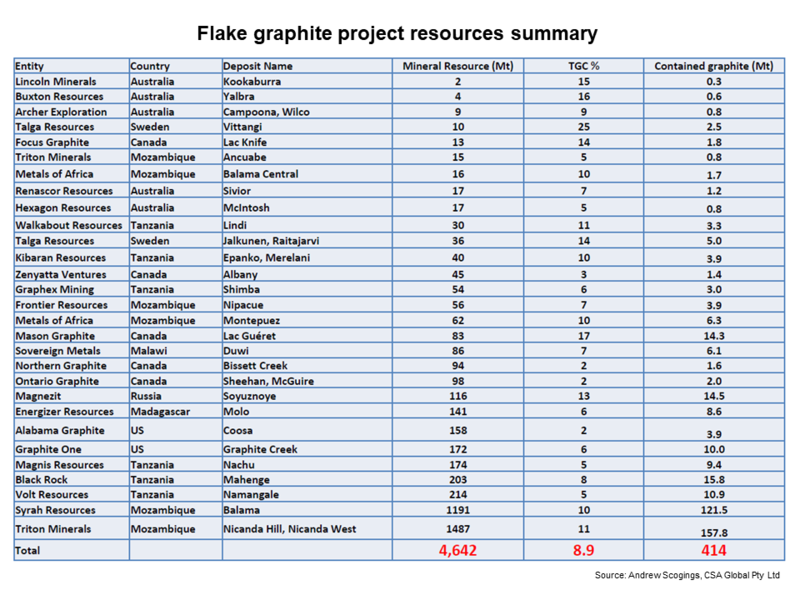 Bass Metals Ltd of Western Australia has signed a sales agreement for 50% of its forecast stage 1 flake graphite concentrate production of 6,000 tpa from its Graphmada Large Flake Graphite Mine in Madagascar. Leading minerals trader Possehl Erzkontor GmbH & Co, Germany, has agreed to purchase 3,000 tpa of graphite concentrates for a contract period of three years from January 2018. 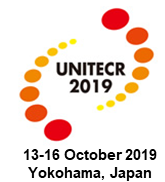 The high value concentrates will be sold predominantly into the European refractories, foundries and crucibles sectors. Possehl will earn a 5% commission on all sales through its European distribution network, paying Bass directly on 30-day payment terms, thus minimising Bass’ sales and logistics costs into Europe. Last month, Bass successfully raised circa A$3.8m via a placement and an accelerated entitlement offer at an issue price of $0.011 per share. This completed the first stage of the company’s $6 million equity raising. Bass is continuing to make progress towards refurbishing the Graphmada mine with the aim of re-commissioning by end-2017 as a profitable producer of high purity graphite concentrates. The Graphmada mine has mining permits for 40 years in place, containing four large flake graphite deposits. The producing mine is being upgraded to 6,000 tpa capacity, with plans to expand production to > 20,000 tpa of graphite concentrate by late 2018. Peter Wright, Non-Executive Director, Bass Metals will be presenting an update on its Madagascar project at Graphite Supply Chain 2017. 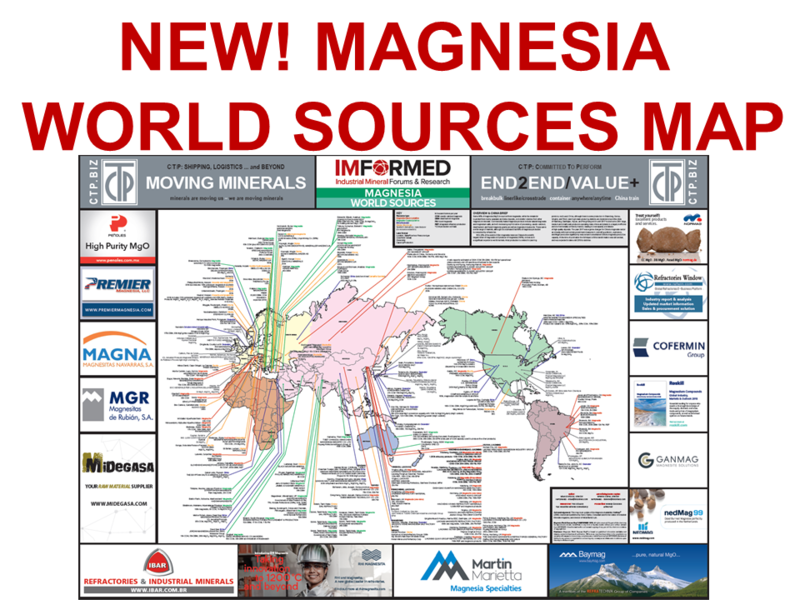 How has global graphite exploration changed since 2011? 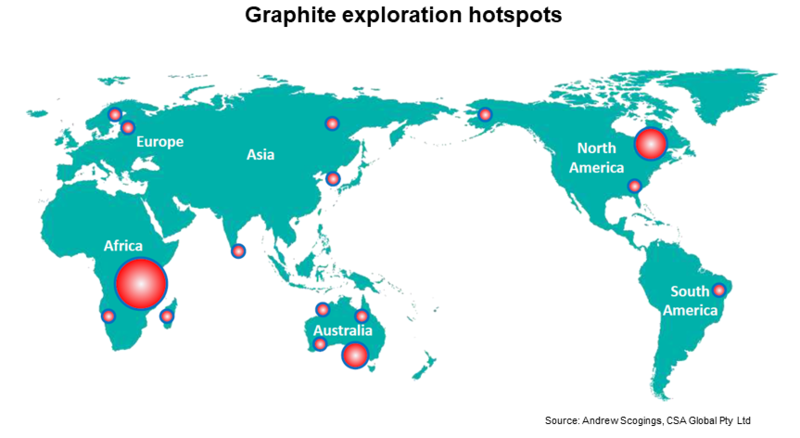 Why will graphite be difficult to beat as an anode material? Lithium ion battery recycling: what does this mean for raw material demand? 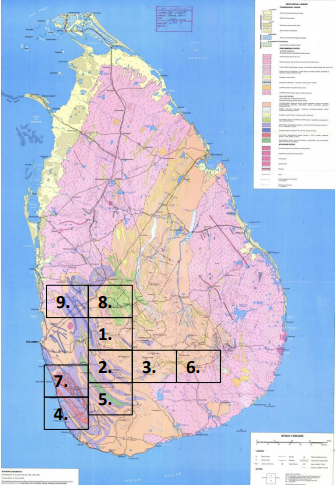 TSX-listed Ceylon Graphite Corp. is to acquire all of the issued and outstanding shares of JADS Enterprises (Private) Ltd, a Sri Lankan mining company that has five graphite exploration grid units and an exploration license in the Malsiripura/Kurunegela region in central Sri Lanka. The acquisition of JADS will take the total number of GRIDs under Ceylon Graphite’s umbrella in Sri Lanka from 116 to 121. Historical drilling records, from over 30 exploration holes at the Panliyadda sites, suggests the potential for high quality vein/lump graphite in these prospects. Ceylon Graphite intends to conduct a limited drilling program on the Panliyadda site of the Malsiripura property to confirm the quality and quantity of the graphite mineralisation, and then develop a mine plan. Initial evaluation by the company envisages a life of mine of 26 years with a production capacity of about 18,000 tpa graphite. In May 2017, Ceylon Graphite reported it had achieved a grab sample assay of 86.63% C from historic dump material (graphite and quartzite), including substantial rock fragments of graphite, from its K1 site in Karasnagala. Sri Lankan graphite, characterised as vein or amorphous graphite, is known to be some of the purest in the world, and accounts for less than 1% of the world graphite production (around 4,000 tpa according to the USGS).